So, awesome blogger Windy set up a local ARC tour for EVERNEATH where reviewers could get a chance to read it and post their reviews. I'm feeling pensive today. Exactly one year ago yesterday, my awesome agent Michael submitted EVERNEATH to several publishing houses. And exactly one year ago tomorrow, my editor Kristin Daly Rens (KDR) from Balzer+Bray/HarperCollins bought it. 4 Major Revisions with my editor. 2 with my agent. 20,000 words added after KDR bought it. 1 apostrophe removed (the original title was EVER'NEATH. The title before that was The Underneath. The title before that was Broken.) 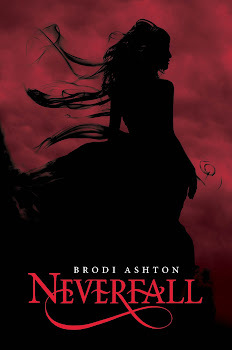 Added trivia: Bree Despain came up with the title EVER'NEATH. 1 EVERNEATH quiz written. Do you go for the "Bad Boy" or the "Good Guy"? Soon you'll be able to take a quiz and find out. 1 side character name change. Nikki works at the soup kitchen with a guy who was originally named Joel. 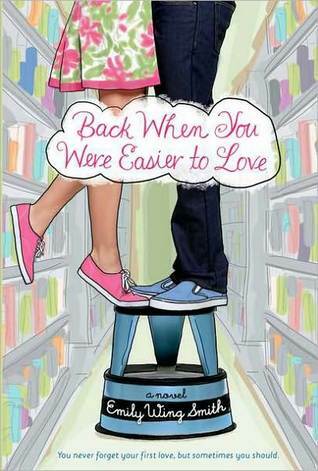 There wasn't a problem until Nikki introduced Joel to her bffs Jack and Jules. "Jack, Jules, this is Joel. Joel, this is Jack and Jules." Can you spot the problem? So Joel became Christopher. I knew I had something with this book because Emily Wing Smith read the entire thing, and she normally doesn't like to read Paranormal. After I got my agent Michael, we decided to change the ending of the book dramatically and turn it into a series. Now for the fun part. 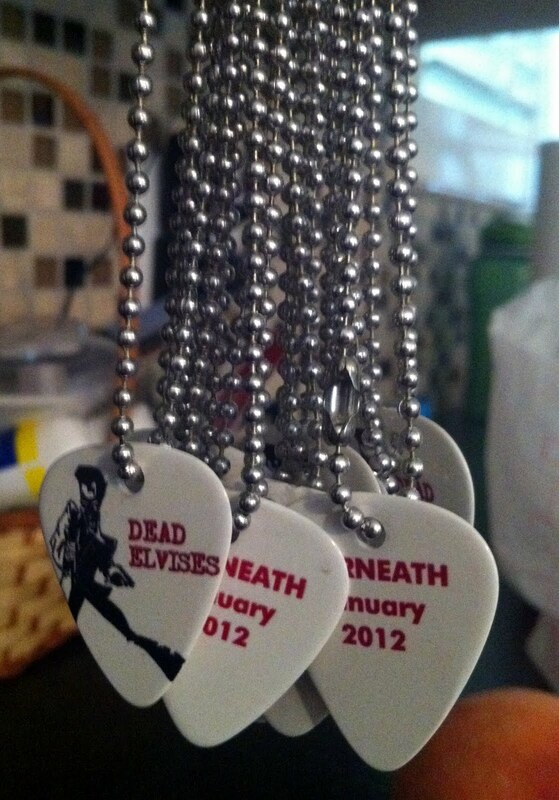 Would you like a chance to win an EVERNEATH guitar pick necklace? Here's what you do. Make sure you are a fan of the EVERNEATH Facebook Page. Next, study this blog post. Over the next few days, I'm going to be asking questions based on this EVERNEATH trivia. I'll post the question on the Everneath Facebook Page. The first three people to answer the question correctly in the comments under the question will get a necklace! It's easy! Want another entry to win two necklaces plus a signed copy of Emily Wing Smith's BACK WHEN YOU WERE EASIER TO LOVE? Then let me know you tweeted about it in the comments of this post. You'll get an entry to win two necklaces (there are two types: one with the band and one with the cover) and the signed book. What do you think? Fun? Boring? Totally awesome? *I think I might have to limit it to the U.S.
Those. Picks. Are. Awesome!!!! Love the trivia. How about fun and awesome?! Do you mind the change in the title with the missing apostrophe? Was there a significance to it? I tweeted! Also, JUST missed the first Facebook trivia question. Dang it! I'm thinking Facebook isn't gonna do me any favors. Awesome trivia, by the way. I love hearing about all that! Yay!! Just tweeted about this fun contest! 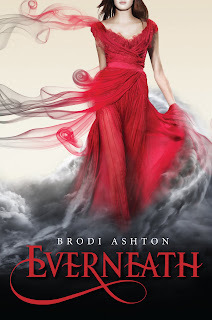 Super excited for Everneath! Can't wait! I love that you made it so easy for us to tweet about it, Brodi. Clever girl! Plus my tweets automatically go to FB. Two for one. Awesome. 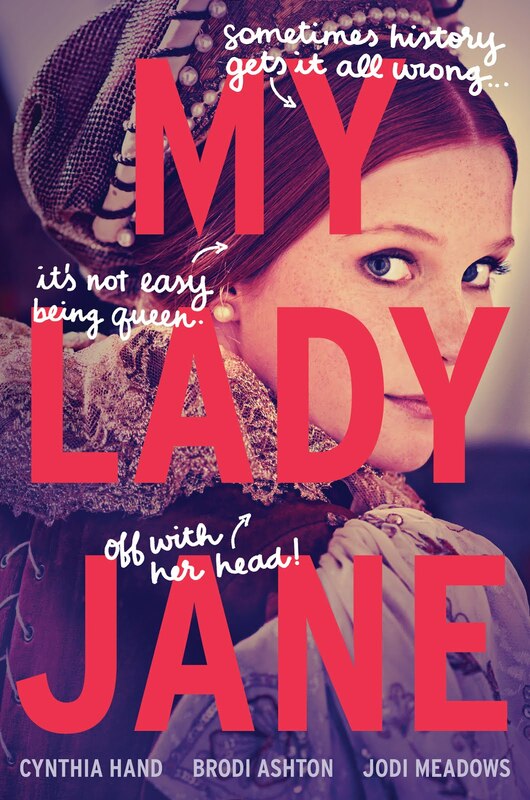 the only thing about this book is that I have to wait for FOREVER for it to come out. I can't wait to read it. Thanks for this contest! I would LOVE to win a pick necklace! I play guitar, too! :P Haha. Jenni- I don't mind the missing apostrophe at all. I think having it in there was more confusing than just getting rid of it. I originally had it in there because I'd combined two words: Everliving and Underneath. Too bad I missed the contest but those necklaces are super cute. Can't wait to read your book. I've heard great things about it.